Texas Benefit Alliance was founded in 2001 by Tim Davis. What began as a home based agency has grown to become one of the longest tenured agencies in central Texas. TBA specializes in providing benefit administration services to medium and large sized employers. Streamlining HR processes and establishing a sustainable benefit strategy is our passion. Tim graduated from Abilene Christian University with a degree in Accounting and moved to Temple in 1994. In 2000, he founded Texas Benefit Alliance as a home based business. Tim and his wife, Jennifer, have three children Hannah, Luke and Hope, and one grandchild, Amelia Lee. 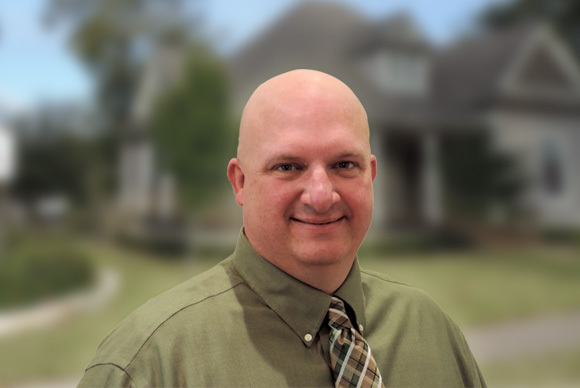 Tim strongly believes in service to the community and is an active Rotarian and the Mayor pro-tem of Temple, TX. Tim is also an active member of Western Hills Church of Christ. 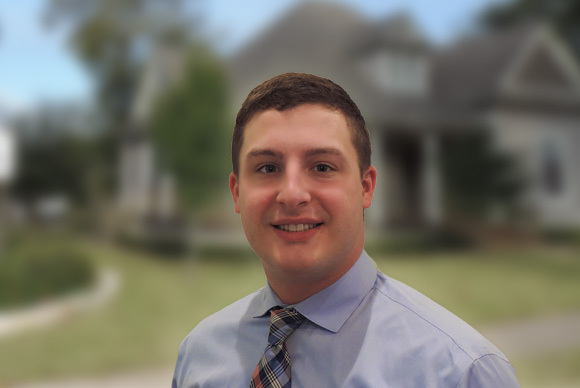 Luke joined the Texas Benefit Alliance team in 2017. Luke graduated from Abilene Christian University, and in 2016 graduated with a degree in Political Science and another in Marketing. Prior to joining TBA, Luke worked in Marketing Analytics. He enjoys hunting and also finds time to coach little league baseball and basketball. He and his wife, Kaylee Jo, reside in Waco. 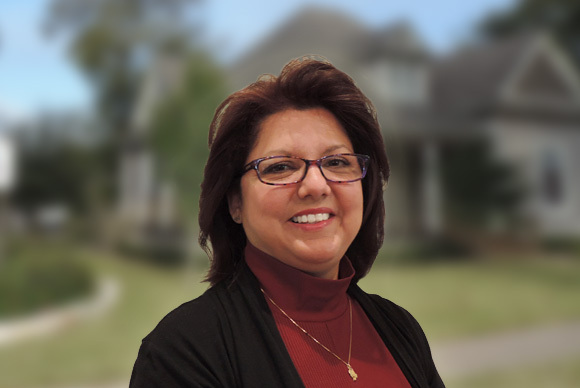 Analiza joined the TBA team in 2012 after working with both Scott & White Hospital and the Scott & White Health Plan for a combined 22 years. She is a licensed agent for Health and Life Insurance the State of Texas. As a fluent Spanish speaker, she is able to clearly translate the offered employee benefits to our Spanish speaking clientele. Analiza was married to her high school sweetheart for 28 years until his death in 2015. She has three children, Anthony, Paul and Cecilia. She enjoys visiting and cooking with her family and the trips to visit her sons while they are away at college. 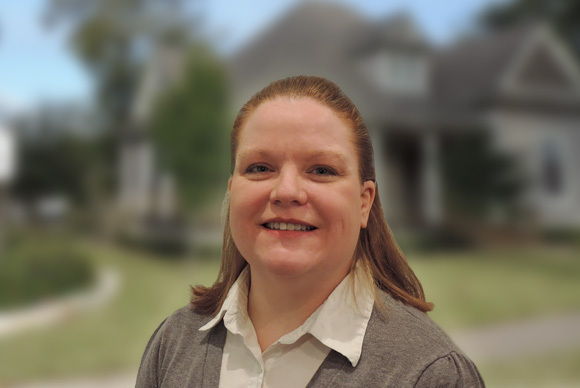 Jennifer jointed the Texas Benefit Alliance team in 2016. She is a graduate of Lubbock Christian University with a BS in Accounting. She married her husband Steven in 2008 and is the proud mother of five children and one grandchild. She and her family are active members of Western Hills Church of Christ. Nancy Cramblit received a B.S. in Economics from Arizona State University. 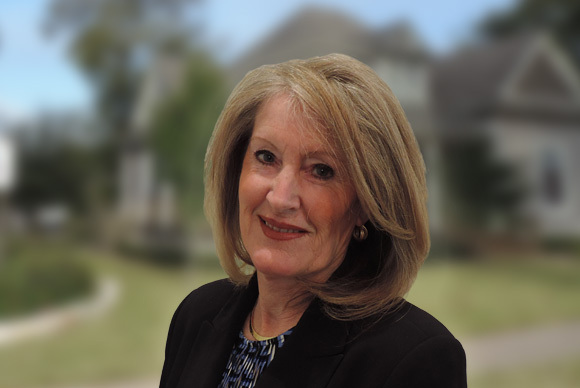 As a member of the Texas Benefit Alliance team, her economic and financial background is an important facet to the comprehensive service we provide our clients. Nancy says her family motto is, “We’re Cramblit’s. We work.” This is certainly true as Nancy brings the ability to analyze and organize data so that TBA can appropriately research and provide the best employer benefit packages available to our clients.